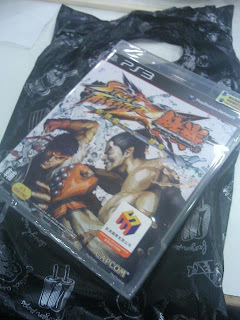 My first Playstation3 game "Street Fighter 4 x Tekken"
Yeah! Let challenge to the world! !